Instagram is all about pictures. The setting sun, water breaking on the shore, tall mountains, your private moments, your child’s first birthday, your best friend’s wedding, and what not. Amongst all this, brands too have jumped on the bandwagon while promoting their offerings on Instagram in ways that complement their personality. There are several elements on Instagram that help fuel the efforts of companies willing to bring their brands into the limelight. One such element is hashtag; a magical symbol that possesses the power to generate engagement. Using hashtags, brands can widen their content’s reach, create brand awareness, and generate real time results. Denying the importance of a hashtag on Instagram is like denying the fact that the earth is flat; everyone would know you’re wrong except for you. The best part of using them is it maximizes your marketing potential. Hashtags are not only searchable and clickable but the users can follow them as well to make content from different pages show up on their feed. However; the key here is to use the right hashtag(s). How to identify and filter out the wrong ones from the right? Here is a short guide for your reference. It is extremely important for a business to identify its goals before working on the creation of a hashtag. Without knowing the direction, the company is sure to come up with a hashtag that is capable of swaying its audience away. Pull effect is what we need in marketing and hence, goal defining should always be the first step to ensure the work is being done in the right direction. The next step calls for a thorough research of the hashtags that the competitors are using along with the hashtags the company can make use of. 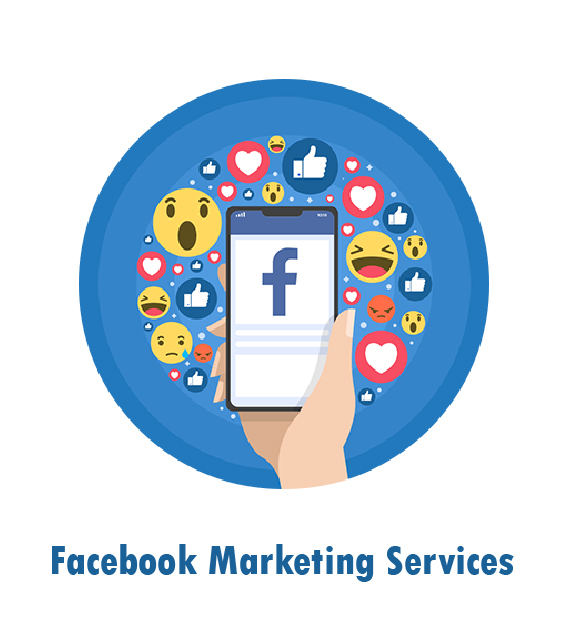 For the competitor search one would need to peek into the social media pages of its rivals whereas, for the other a general internet research would suffice. 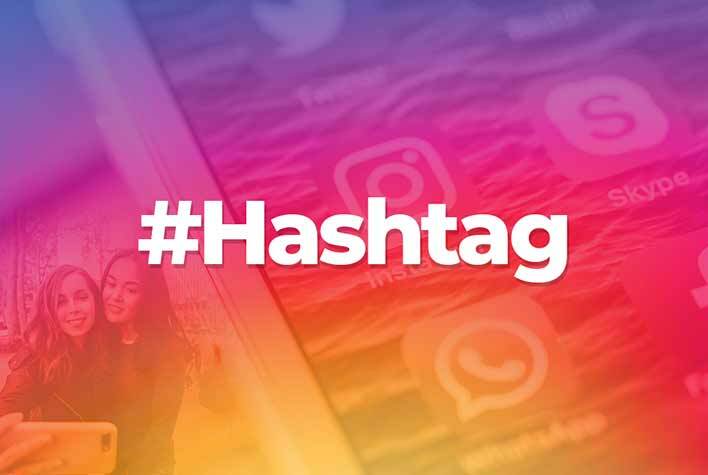 Apart from the generic hashtags that a lot of companies tend to use, a company can build a branded hashtag for itself, that it can use in its posts. This will allow the company to possess an element that’s distinct in nature and with which its audience can relate well. Also, these hashtags are easy to search and hence, measuring the return on the investment becomes hassle-free.